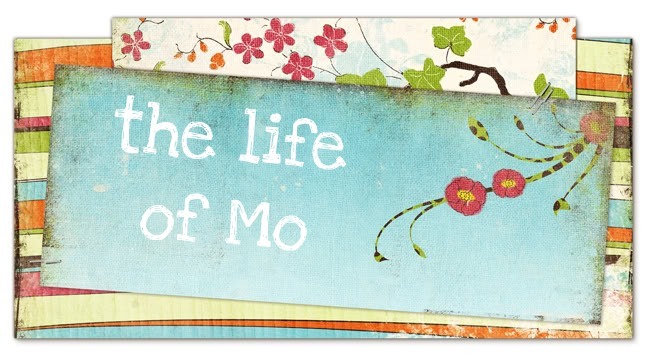 The Life of Mo: It's A Girl! ...and everything is growing right on schedule and looking great! Nana and Dadder are SO HAPPY for the two of you. Now I get to take Mom out shopping for little girl clothes! i'm so excited for you and matt and baby girl! i love you and am praying for you. call me when you have a chance! Yipee!!! How exciting!! I have been waiting for a reason to buy baby GIRL clothes! :) How FUN! John and I expressed our excitement at choir tonight! MEREDITH IS GOING TO HAVE A BEST GIRLFRIEND!!!!!!!! I told Matt that I think he is going to be a great dad for a little girl...our husbands are sweet like that! How exciting! I can't wait to take our girls shopping together and watch them grow! Anytime you want to go shopping, I am ready....Meredith is already getting ready for 3-6 month clothes! Yeah! A little girl to play with when the gang gets together! How exciting! I'm so happy for you guys! A little girl in the family. God has answered my prayers. We have a little warrior and now we will have our little angel, princess. You two have made us VERY happy. Yeah! Congratulations, Mo!! I'm so happy for you two (of course, I would be happy either way...). That is so fun. I love watching how different little girls are from the wildness of my boys!